Lost Origin Productions is the process of preserving the essence of Aleppo, Syria’s St. George’s Syriac Orthodox Church, revealing its experiences, faces, and traditions through written word, photography, audio and film. 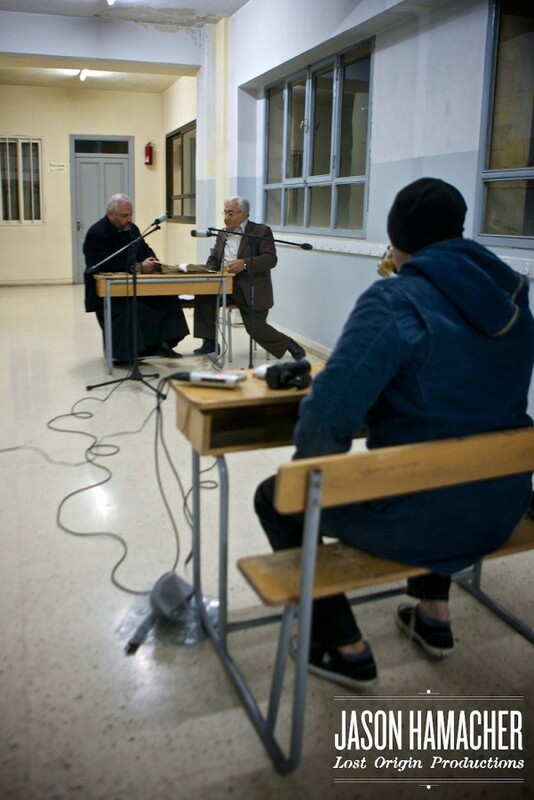 Smithsonian Folkways, the non-profit record label of the Smithsonian Institution, has committed to release a CD of ancient Christian chants recorded by Hamacher in 2008. A release date is to be determined. The Syriac Orthodox Church is one of the oldest Christian institutions to read, write, and worship in the Syriac language, an ancient eastern dialect of Aramaic and the language spoken by Jesus Christ. The Edessian School of liturgy is the oldest form of Syriac Orthodox worship dating back to the poetry of St. Ephrem (303-373 CE) and the melodies of the Gnostic, Bardaisan (154–222 CE). 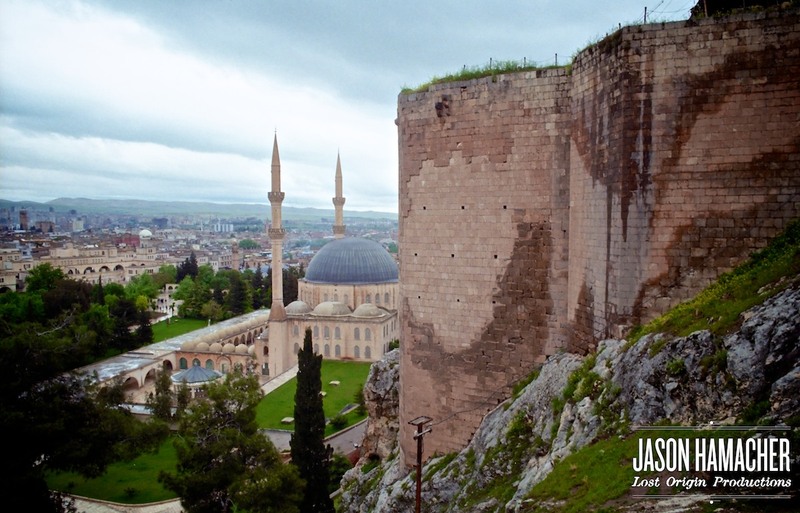 Both men lived in ancient Edessa, present day Urfa, Turkey. These works have been passed down orally through the centuries and are collectively known as the Beth Gazo, or treasury of chants. The clergy of St. George’s Syriac Orthodox Church are the last people on earth to perform these largely unknown rituals. 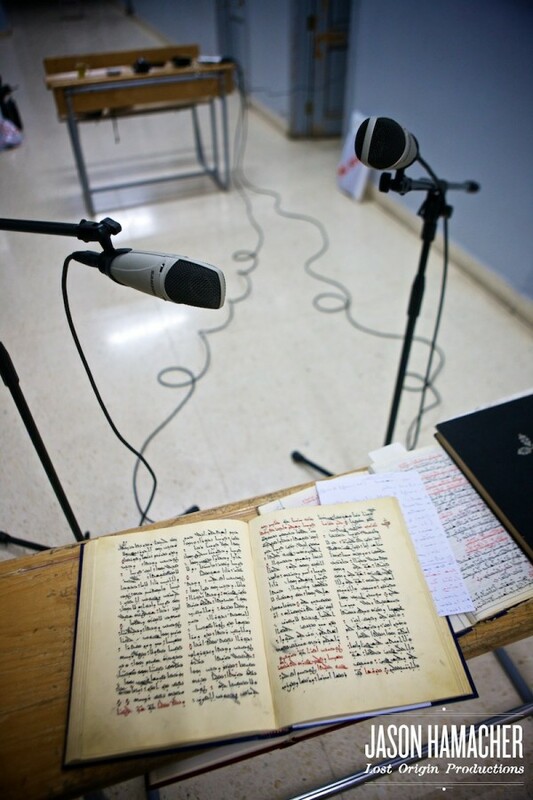 Lost Origin Productions has been granted permission from the Syriac Orthodox Church and the Embassy of Syria in Washington D.C. to record these sacred songs. A sample of the chant is available to hear in the media section under Audio.